The deadline for banking service proposals is June 20, 2014. The deadline for investment management proposals is June 30, 2014. All proposals should be submitted electronically, following the guidelines published online. The Community Foundation is a public charity that helps meet local needs across Dare County and the entire Outer Banks by managing charitable endowment funds for individuals and agencies, and by using the earnings from those funds to award grants and scholarships to local nonprofits and students. 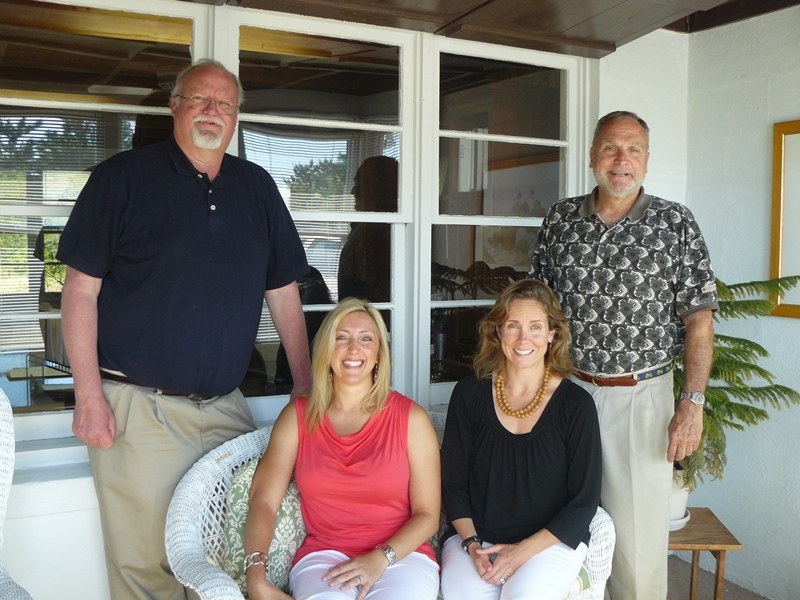 Last year the Community Foundation awarded more than $500,000 in grants and scholarships across the Outer Banks. Since its founding in 1982, the Community Foundation has distributed over $5.5 million in grants and scholarships. The Community Foundation’s permanent invested endowment is currently $12 million. For banking services, the Community Foundation is seeking a creative and flexible financial institution that demonstrates exceptional customer service. The Community Foundation requires cost-effective checking account and money market account services, a designated and accountable customer service representative, and other standard banking services, including online banking capabilities. For investment services, the successful firm, and the primary individual who will be responsible for the account, should have substantial experience in overseeing accounts of this size for community foundations. The firm and account manager should have demonstrated success in portfolio implementation and management, and extensive experience in providing strategic advice to endowments and community foundations in the development of an appropriate investment policy. The two proposals (banking services and investment services) are being solicited separately, through two different RFPs. Institutions that wish to respond to both RFPs must submit two separate proposals, each following the separate RFP guidelines.